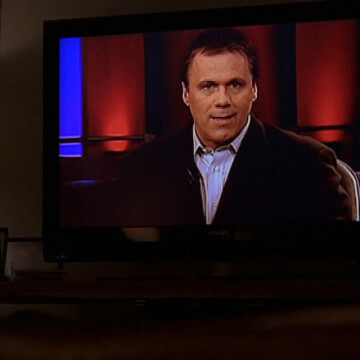 Film critic Richard Roeper has a brief Entourage cameo during the first episode of the show’s fifth season. The episode’s first scene features a review of Medellin by Roeper and his At the Movies co-host Michael Phillips. Roeper has written for several national publications and co-hosted At the Movies, a syndicated television series pioneered by Gene Siskel and Roger Ebert, for several years.